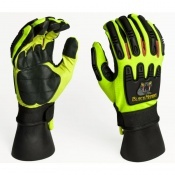 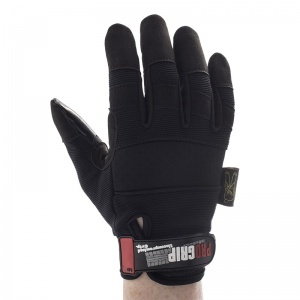 The Dirty Rigger Pro Grip Rigger Gloves DTY-PROGRIP provide the perfect combination of dexterity and grip, offering excellent grip in both wet and dry environments. 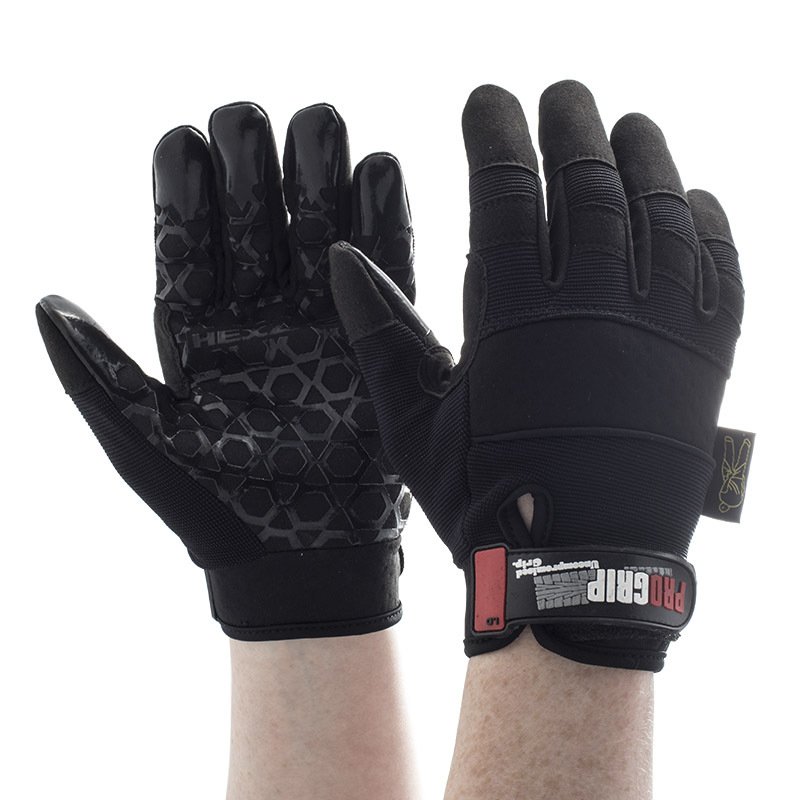 The Dirty Rigger Pro Grip Rigger Gloves DTY-PROGRIP have a low bulk, seam free palm which gives a snug yet comfortable fit. 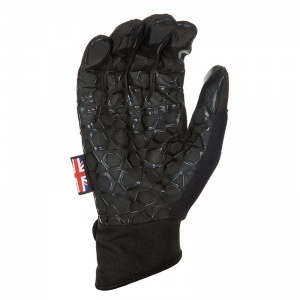 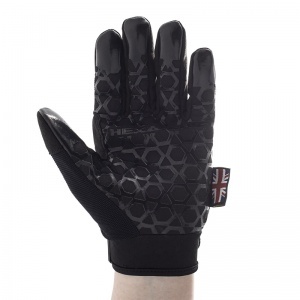 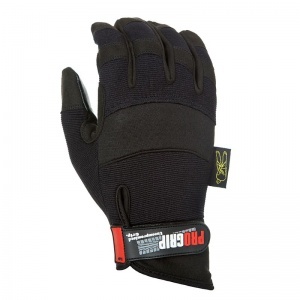 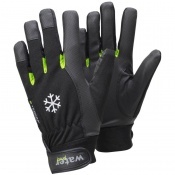 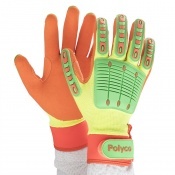 The product codes for these gloves is DTY-PROGRIP.